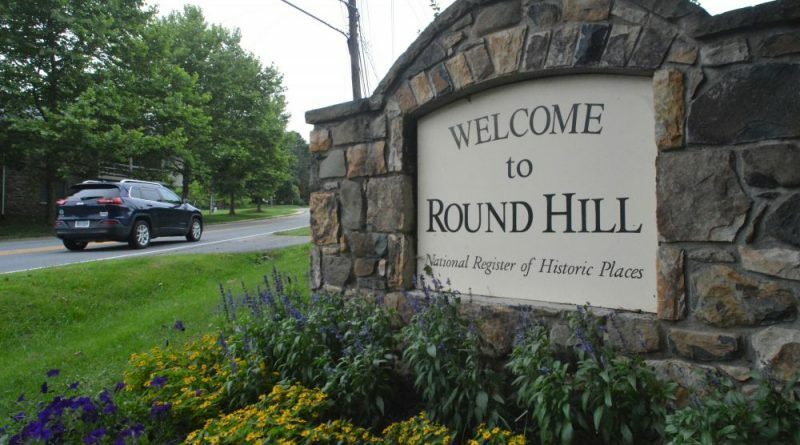 The Round Hill Town Council and Planning Commission will hold a joint public hearing at 7:30 p.m. Thursday, Feb. 21 to gather resident feedback on a zoning change that would allow restaurants and craft beverage establishments to move into the town’s business district. The proposed zoning modifications would allow restaurants to move into that district by right, rather than by special exception, and would allow for breweries, distilleries and wineries to do the same. 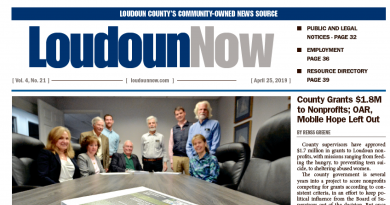 The changes would also permit food trucks in the business district. To learn more about the proposed changes, go to roundhillva.org/zoam-2018-02-restaurants-craft-beverage-establishments.